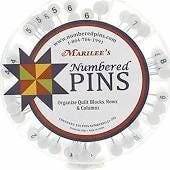 Organize your Quilt Blocks, Rows and Columns with these numbered pins. 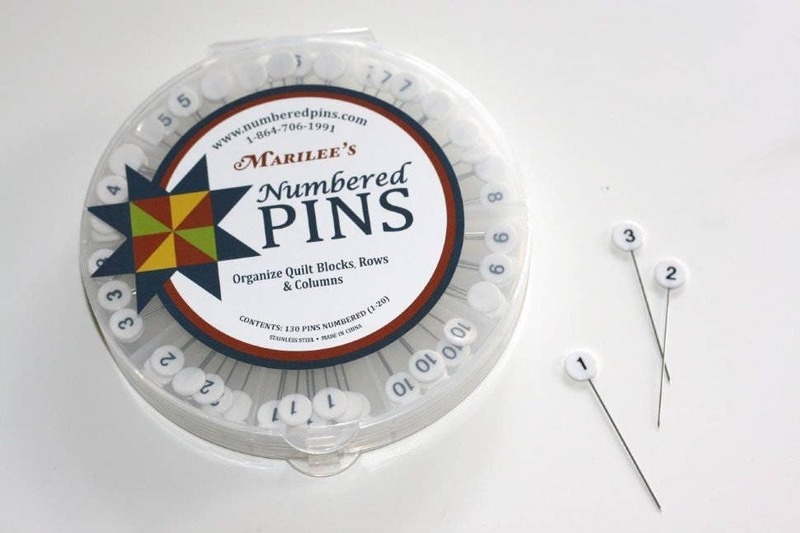 Package contains 130 pins numbered. Stainless Steel.